In August 2017, our board member, Jacintha van der Plas, joined the Boskalis Beach Cleanup Tour. The goal? 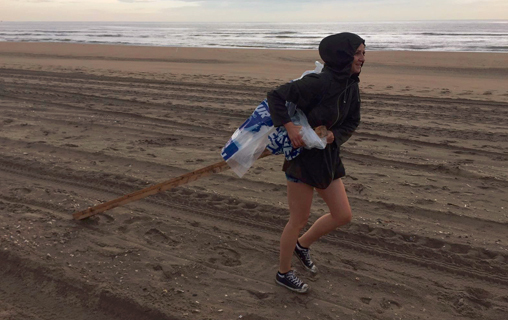 Cleaning up the entire Dutch North Sea coast. One team started in Schiermonikoog, in the north of the Netherlands, and the other team started in Cadzand in the south. The cleaning teams proceeded in 10 k stages eventually meeting in Zandvoort. This year the teams collected more than 15.000 of trash on the beach and in the ocean. But also chunks of paraffine – a side product of oil – were found. The project hopes to prevent animals from dying through the ‘plastic soup’. 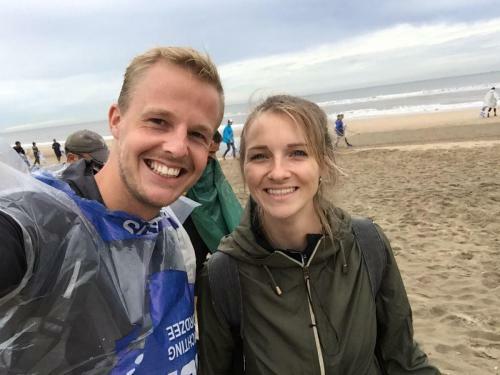 In August 2017, our board member, Jacintha van der Plas, joined the Boskalis Beach Cleanup Tour. The goal? Cleaning up the entire Dutch North Sea coast. One team started in Schiermonikoog, in the north of the Netherlands, and the other team started in Cadzand in the south. 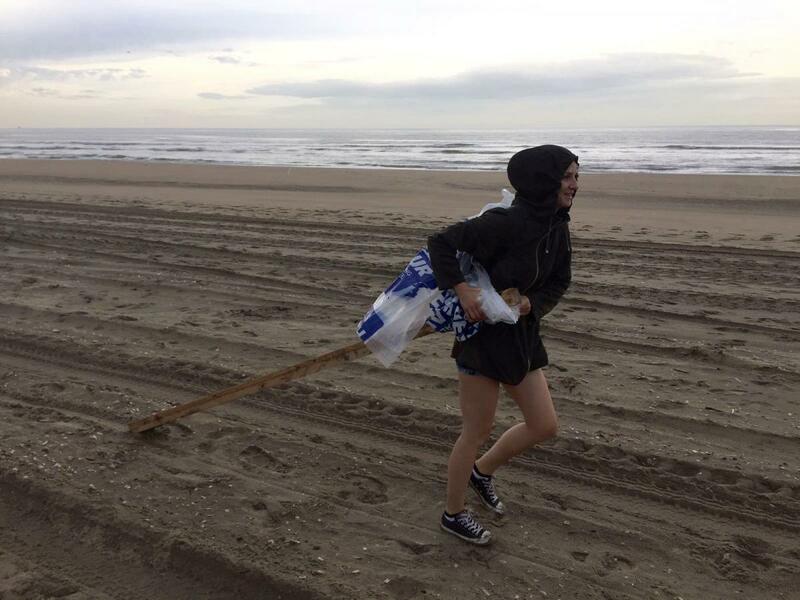 The cleaning teams proceeded in 10 k stages eventually meeting in Zandvoort. 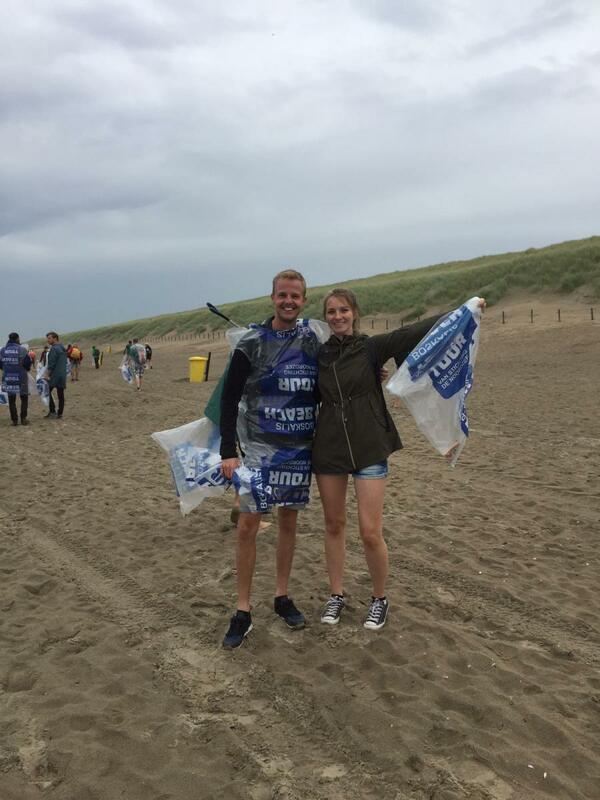 This year the teams collected almost 15.000 kilos of trash on the beach and in the ocean. 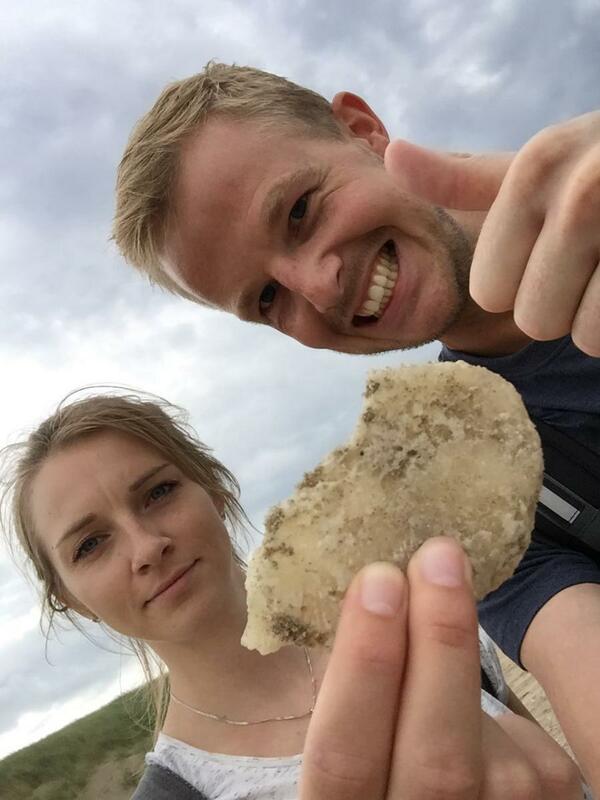 But also chunks of paraffine – a side product of oil – were found. The project hopes to prevent animals from dying through the ‘plastic soup’. Participants create awareness about the amount of trash that washes ashore through picking it up and weighting it. 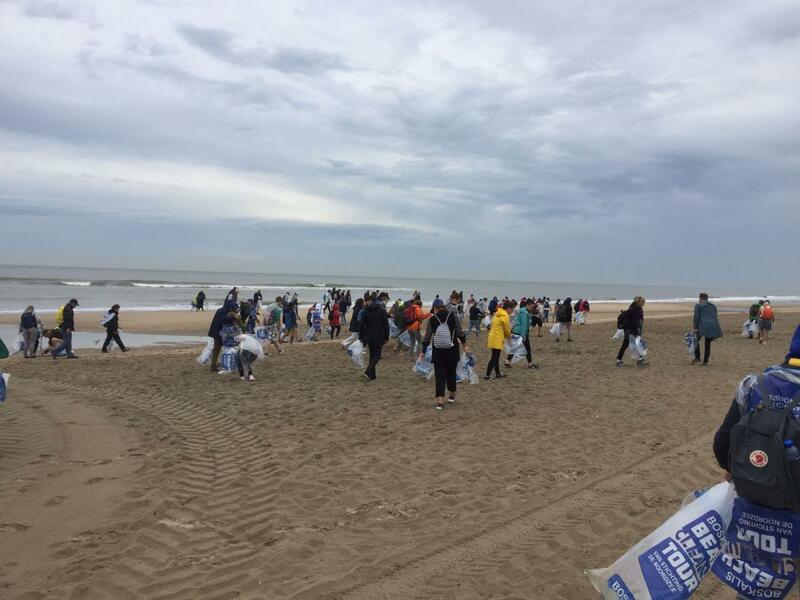 The Boskalis Beach Cleanup Tour is an annual event. If you would like to find more about the project and the Stichting de Noordzee, click here.